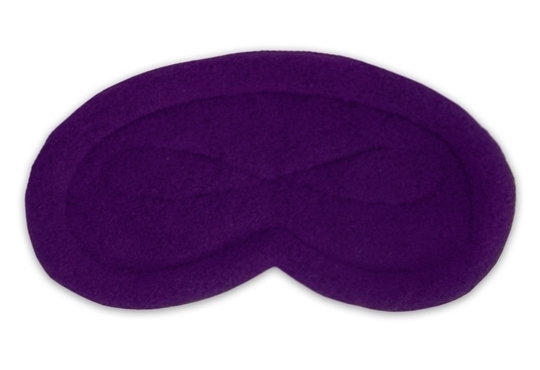 The Infinity™ Sleep Mask maintains its name as the No 1 eye mask in blocking out the light. 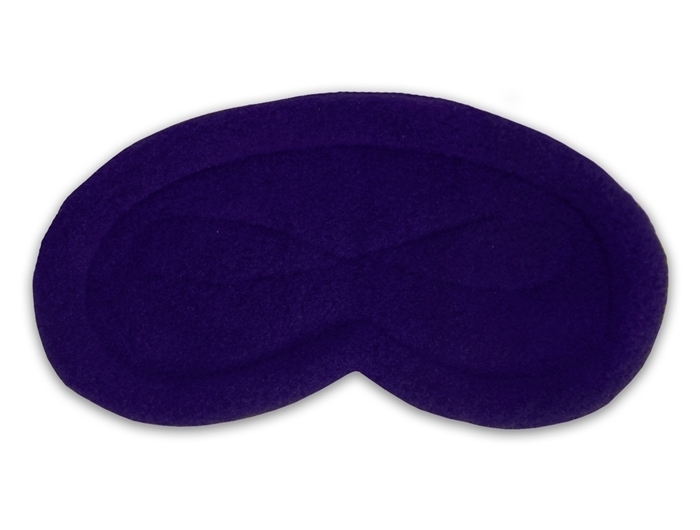 · The silky, soft double-velour fitting fleece design makes for the ultimate in comfort. · The infinity features a snug and cozy fit and an ergonomic design, created so that the mask does not place any pressure on the eyes. A soft silky padded fleece roll surrounds the outside edge of the mask, which creates a total barrier to light whilst still allowing the mask to breathe. Adjustable Velcro elastic strap for a comfortable, secure fit. Simply hand wash mask in coll to warm soapy water then lay flat to dry. “What a godsend this mask has been! I am a light sleeper and the summers would see me wake up much earlier than I’d have liked to, because it is light outside. I bought the mask on a whim after reading the reviews, but now I don’t go to sleep without it. 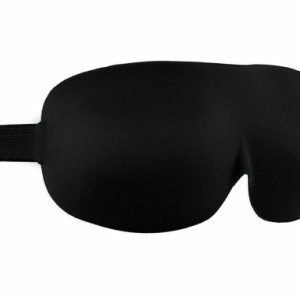 3) The design is such that your eyes don’t press against the fleece – there is a ‘cup’ like area that your eyes rest against, and this allows you to blink comfortably. 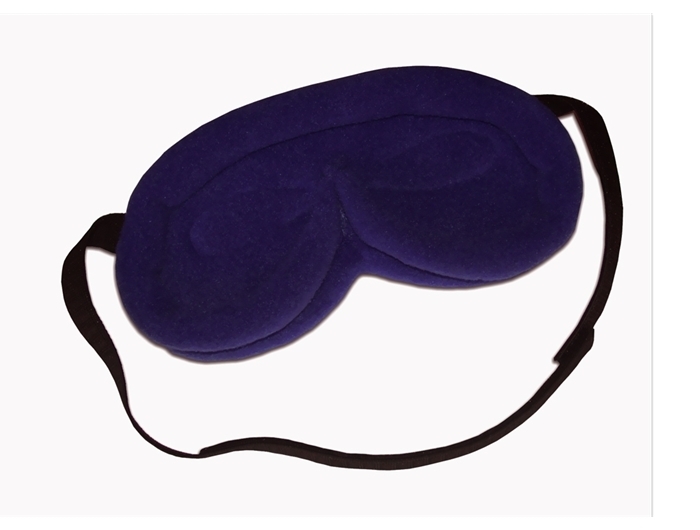 4) Really keeps the light out, and does that make a difference to how rested you feel, when you wake up! 1) When you turn on your side sometimes, the mask tends to ‘give’ forward and let a little light in, but I’ve found it easy to adjust. I have had trouble with eye masks being to large for my face. 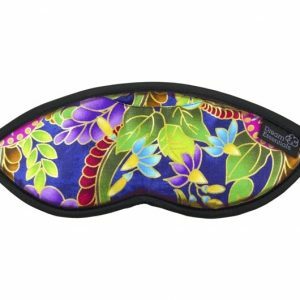 This sleep masks fits well and is very light & comfortable. It really does blocks out light better than other masks I have used in the past.